After exhausting your warm market, there comes a time when you will need to dip your toe into the waters of the less than warm or even your cold market. This can be scary for us when we are new to network marketing or just haven’t done it before. It’s a skill that is needed, especially so you feel comfortable reaching out to people you don’t know online. The ability to prospect someone in your cold market can open many opportunities for you and put you on a path to be very successful. Where To Prospect? : If you put your mind to it, you can essentially cold market prospect anywhere. 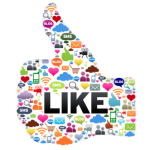 Coffee shops, malls, Facebook, Twitter, Linkedin, restaurants, grocery stores, and did I mention Facebook? These are places where you are already going to be at through your day-to-day activities so why not reach out and prospect while you’re there? 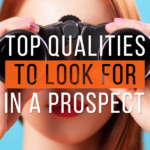 If you’re actively searching for prospects, be sure to choose places where your target prospects are most likely to be. To determine where that may be, you need to know the people that would be most interested in either the product or the business. If you’re part of a health and beauty company, you may consider cold market prospecting at gyms, spas or make up booths. Be sure to include business minded people as they will already possess the mindset and skillset required for MLM success. 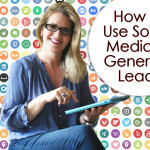 Think of places where people work on commission or are already having to generate their own leads. I came from the real estate and investor world. Many of the skills I used in those professions translated to helping me become successful with Network Marketing. You want to work with people who will understand being a business owner fast! Why Pursue Your Cold Market? : Cold markets shouldn’t be feared. 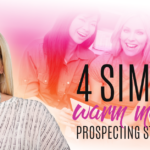 There are advantages to cold market prospecting that should definitely be considered before you decide not to pursue them. The first, unlike your warm market, the people you are speaking with are not familiar with your history. If you’ve failed at past MLMs or have a lack of success at your current MLM, the cold market is unaware of any of this. You are starting from square one with them and that gives you a chance to convince them without your past being held against you. Secondly, your warm market is limited. Your cold market is basically never ending. There will always be someone new you can approach. I often say that Facebook means we can never ever again say we have run out of people to talk to. The other great thing about your cold markets is as you get better and better, you will convert your prospects faster. Make an Observation: Making observations may be the easier of the two. If you’re waiting in line at the grocery store, you may turn to the person next in line and comment on a headline in one of the magazines or a quick blurb about the weather. Maybe you’re waiting for a table at a restaurant and could make a simple comment about the decor. It is a great way to start a conversation. 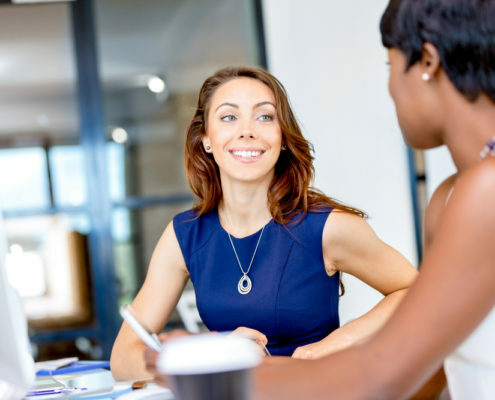 When you’re starting conversations, it’s key to pay attention to how they respond, verbally and physically. If they seem open to continuing the conversation, ask a follow up question. If the opposite, you know to move on. Being able to pursue a cold market is a skill that can last a lifetime. 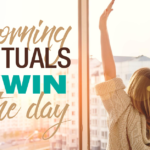 And when it comes to MLM, it can be seen as a pillar for success. 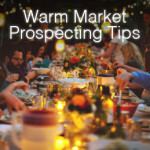 I hope you are well on your way to successful cold market prospecting! P.S. 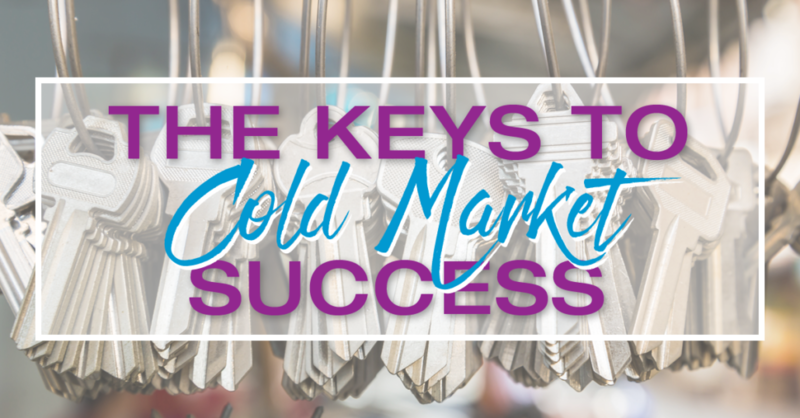 I hope you found my article insightful on The Keys to Cold Market Success. If you liked this blog post, I think you will love my blog post on 2 Great Ways to Handle Objections.